This Video is an elegant fusion of the eight aspects of Raja Yoga which lead to the highest state of realization, (samahdi) as outlined by the ancient yogic sage Patanjali in his great work the Yogasutras. 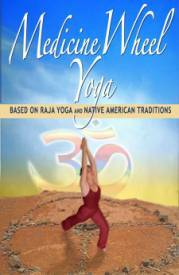 Combined with the traditional Native American teachings of how to creat a balanced, spiratual life represented by the Native American Medicine Wheel. Dee Marie blends these two traditions to bring to you for the first time ever, a morning wake-up practice of yoga postures (asanas) combined with inner dialogue or affirmations to lead you physically, mentally and spiritually around the wheel of eight limbs creating an easy and vibrant way to start your day. This video is a Tharaputic Yoga routine for injuries, aging inguries and deep relaxation. It systematically progresses through a series of 4 warm-up movements, standing sequences and wall inversions to enable any level of experience to rehabilitate and relax. 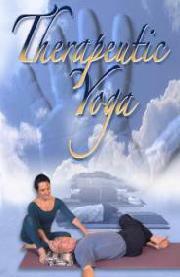 This is an extreemly gentil approach to help a student journey into their temple of strength and surrender. Class length: 90 minutes total. This video is a basic gatha yoga ashtanga practice including yoga postures, chanting, prayers and relaxation. It is good for all those wanting a home yoga routine to follow. Warm up to prayer and chanting 30 minutes. 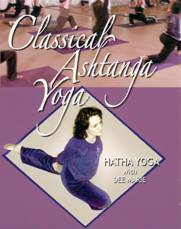 This video is an elegant blend of yoga postures, range of motion movements and exercise therapy. In a gentle and effective way, Dee Marie leads you through limbering, stretching, alighment and relaxation. 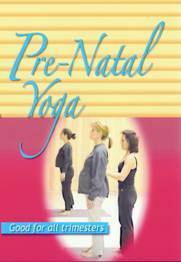 This complete balanced yoga class leaves you feeling stronger, aligned, peaceful and connected to your baby.